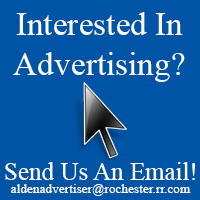 The Town of Alden held a public hearing on February 1st to allow comments for and against the Town moving ahead with the removal of a dilapidated building located at 1214 Mayfield Drive. 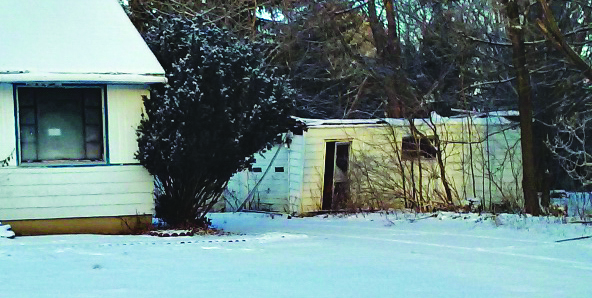 Having been deemed dangerous, unsafe and a public nuisance, the garage in question has been a long time concern of neighbors in attendance at the hearing, the property being unoccupied for 3 years. 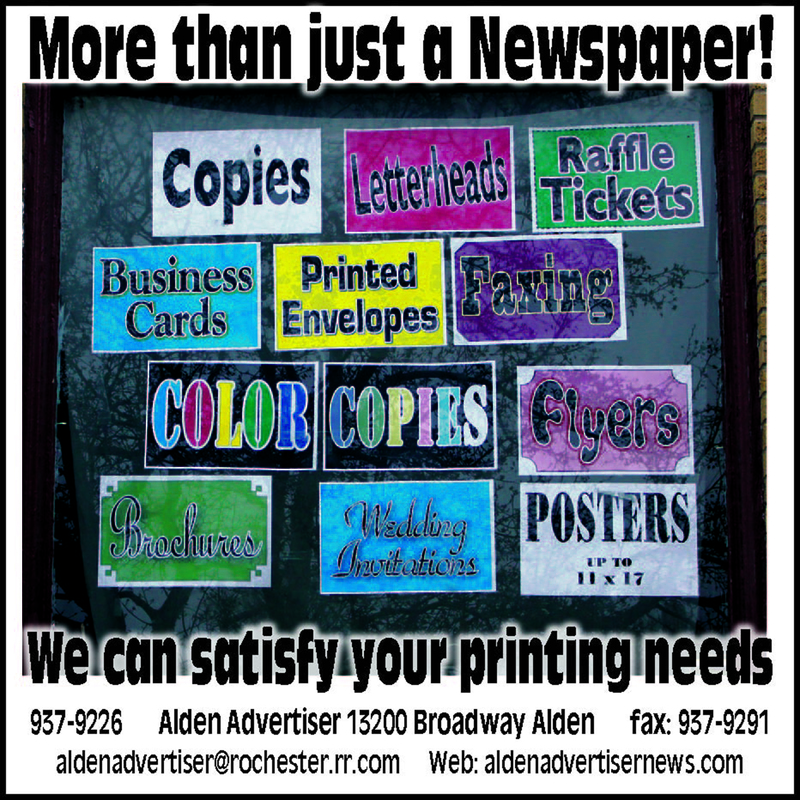 See full story in the February 4th issue of the Alden Advertiser.